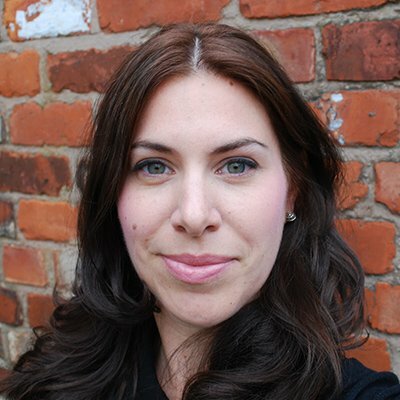 Hi, I’m Sian Pelleschi, owner of Sorted! I’m a 30-something, married with two young sons under three, a dog (Red) and a cat (Button) and an ever busy work/life balance. For as long as I can remember I’ve always loved organising; paperwork, writing lists, calendars, people, it’s something I love. To create organisation from a blank space or total mess to complete order is like heaven to me. For over fifteen years I worked in the events industry, helping clients plan and run their events. Anything from birthday parties to big corporate affairs to team away days, not forgetting the small board meetings! You name it, I’ve probably managed it. I’ve been in charge of a small events company managing not only the owner of the business but my team, business accounts and also my own clients, so my organisational skills were honed to a T! Following that, I have run my own events business for six years and counting but with the arrival of my eldest son, felt I needed to take a step back out of the events world (which is incredibly quick-paced and demanding) and focus on something I love and that will help others. With Sorted! I can do just that. By working with you on all aspects of your home or office life, I can help take away the stresses and strains that everyday life can throw at you. My goal is to inspire, motivate and declutter as many lives and businesses as possible. It could be just a desk and drawers to a full house, whatever the problem, I help create order and peace of mind in a somewhat busy world, allowing you to focus on more important and exciting parts of your life. If you think you need my help or would like to work on a project in your home or office, please contact me HERE.